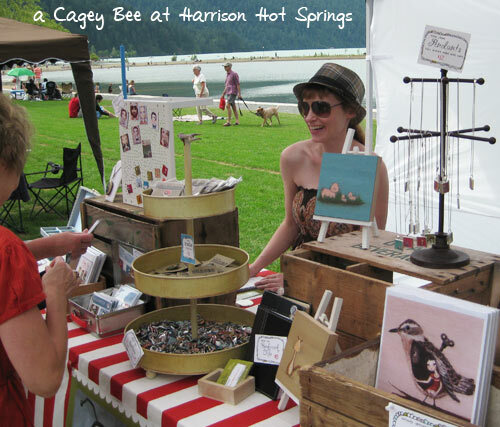 I’m hitting the road with my mister, the pooches and my BFF, Christi York of Bueno Style (gorgeous reworked vintage jewelry) to take part in the 2012 Harrison Hot Springs Festival of the Arts. I participated in this event last year and had a really lovely time. This year it looks the weather is going to be gorgeous, the company is going to be fabulous and I’m feeling quite spoiled to have such a wonderful job! 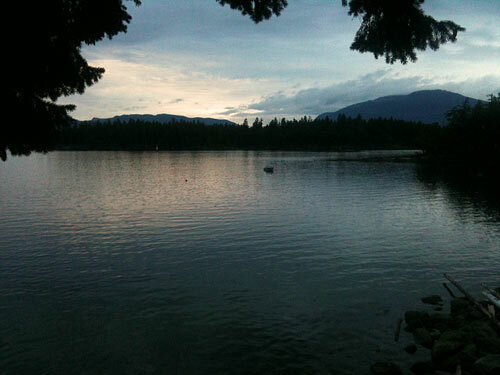 As far as working holidays go, this seems pretty tops, no?